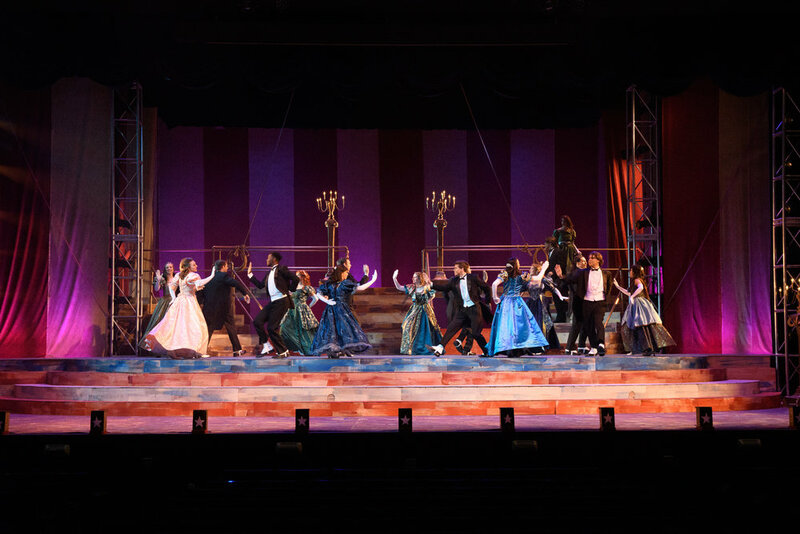 Annie Get Your Gun was performed by Harding University for their homecoming musical in Fall 2017 in the Benson Auditorium, the largest Auditorium in Arkansas with a seating capacity of about 3,700 people. I worked as a carpenter and on run-crew. Photos courtesy of Harding University.